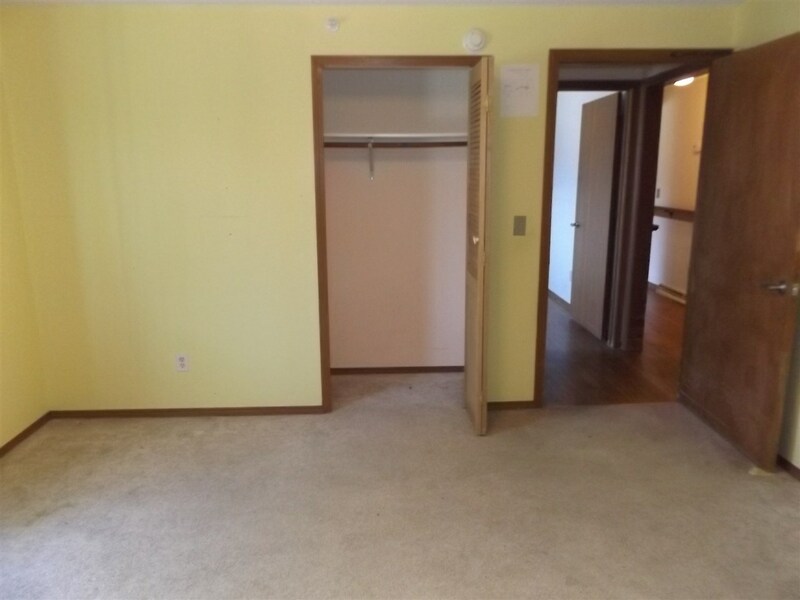 Income potential with up to 7 bedrooms gives space for everyone and everything you might need space for. 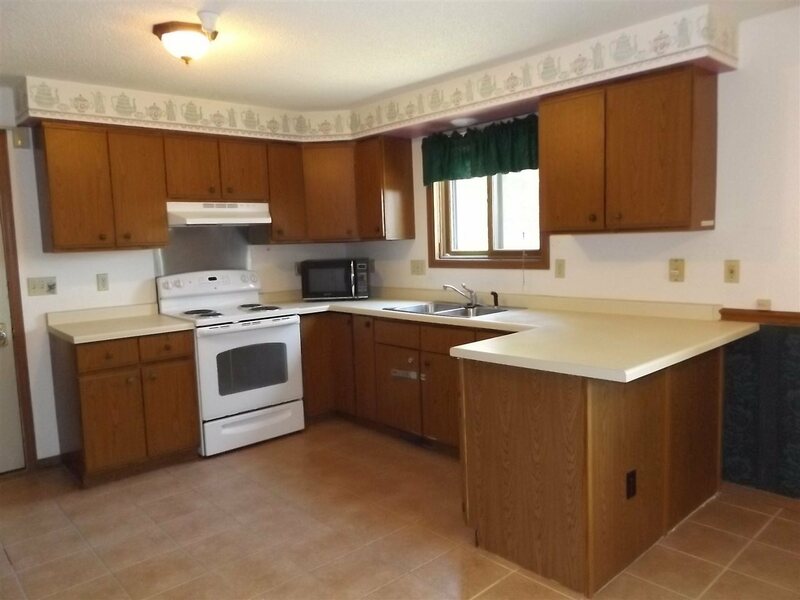 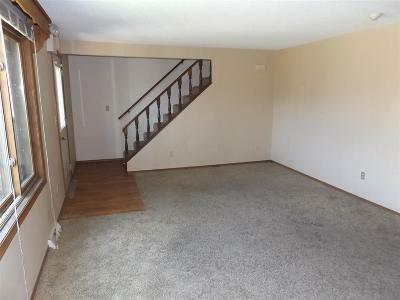 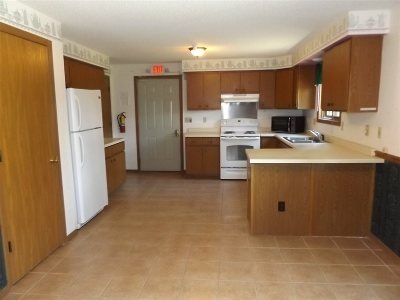 Three bedrooms on main and upstairs plus another in lower level. 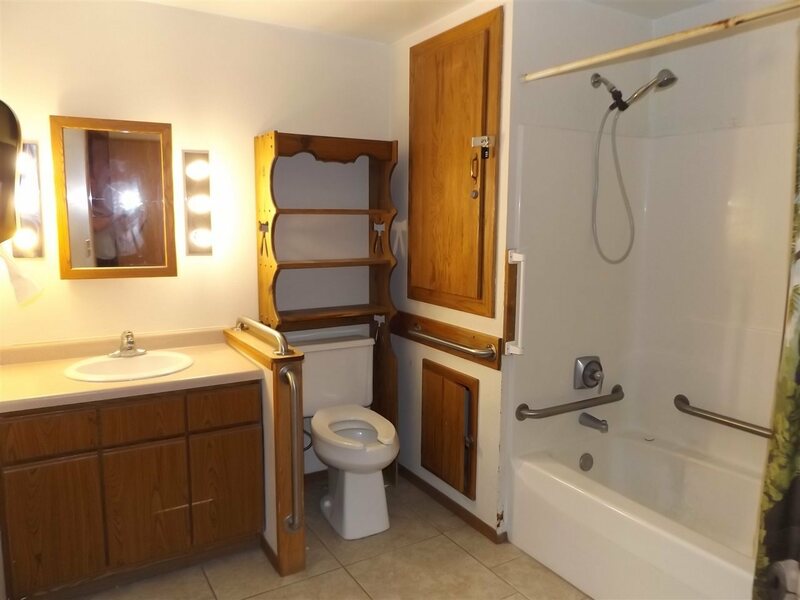 Full bath on all 3 levels. Former use as group home explains the second kitchen upstairs as that was the managers living quarters. 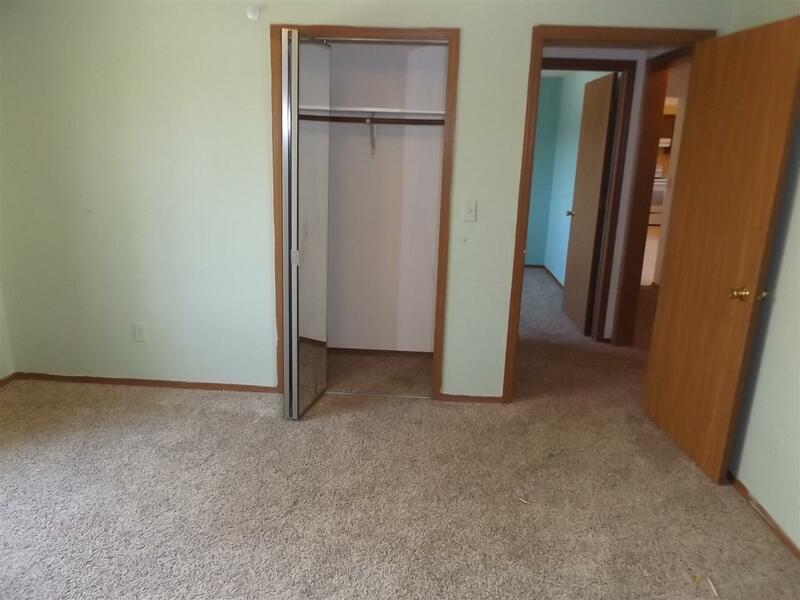 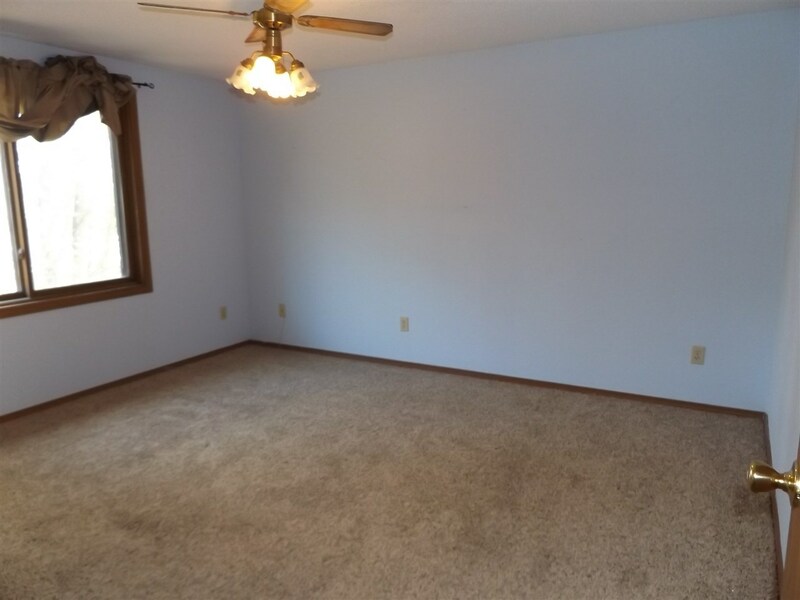 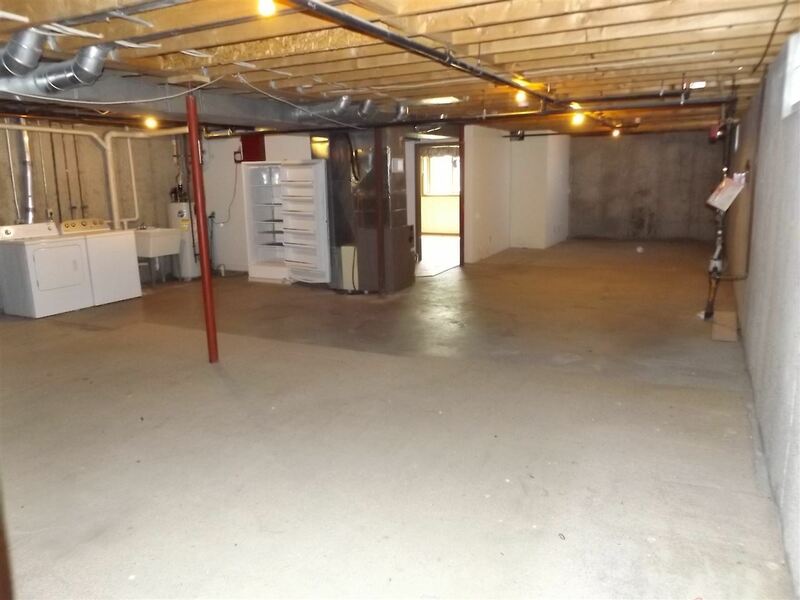 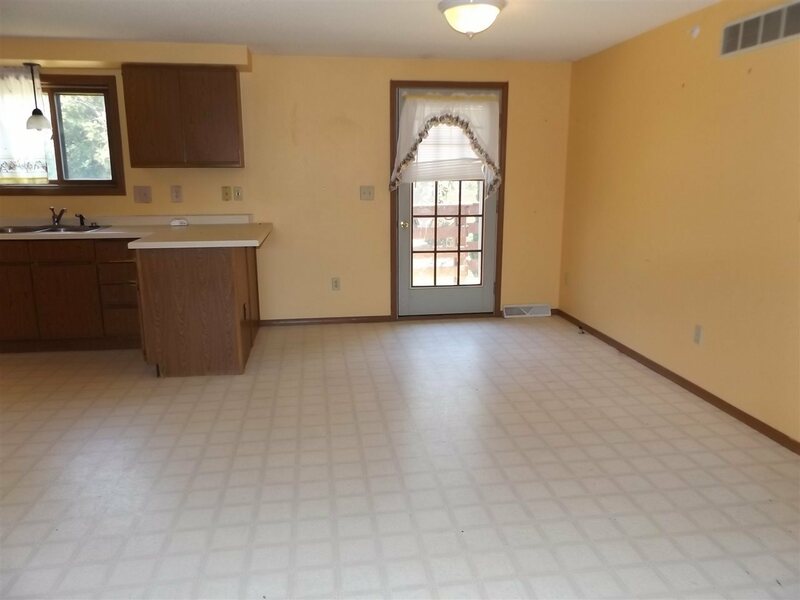 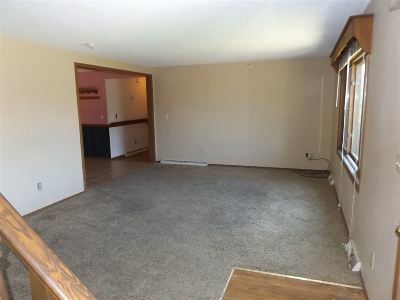 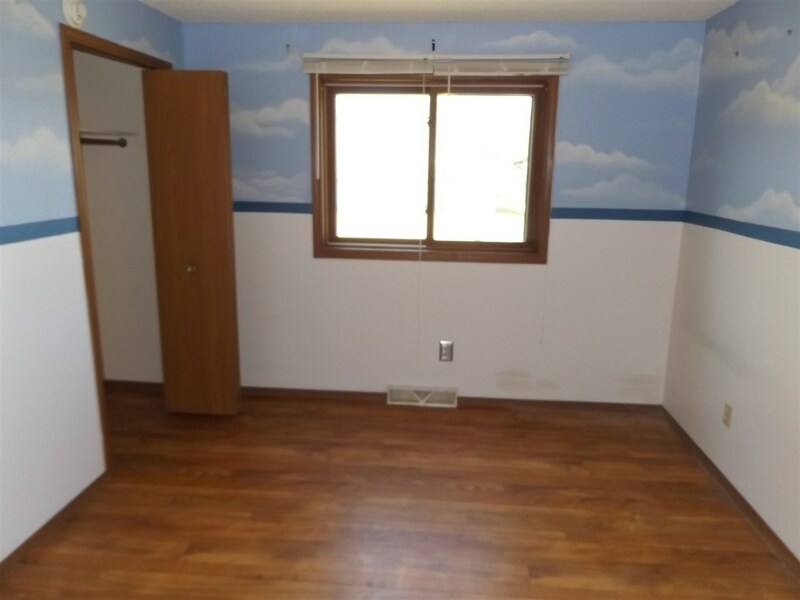 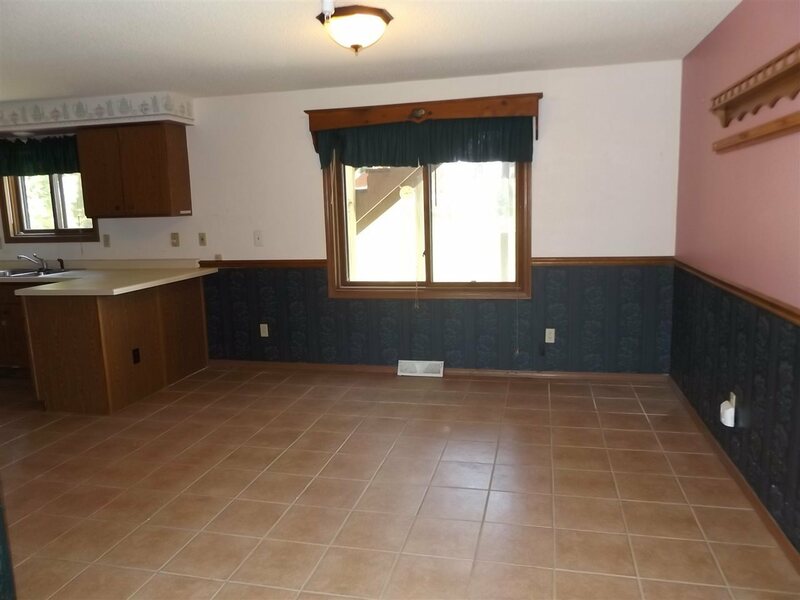 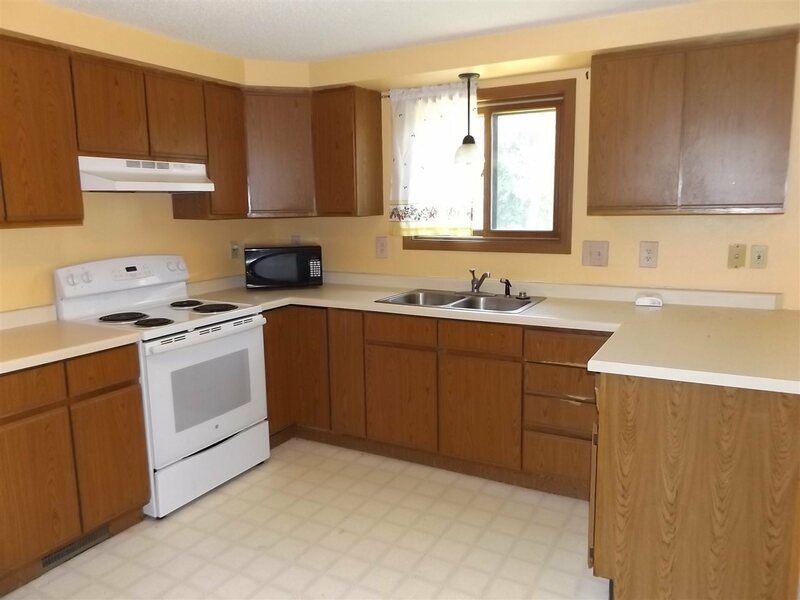 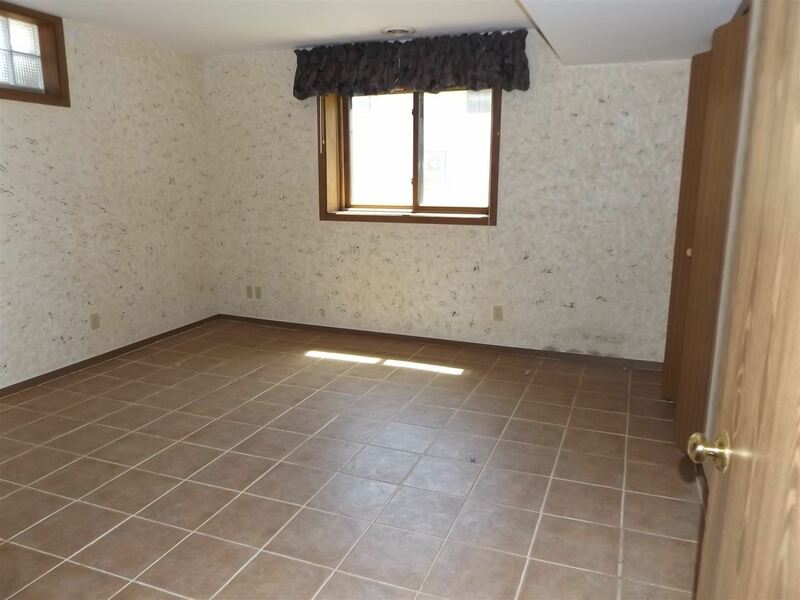 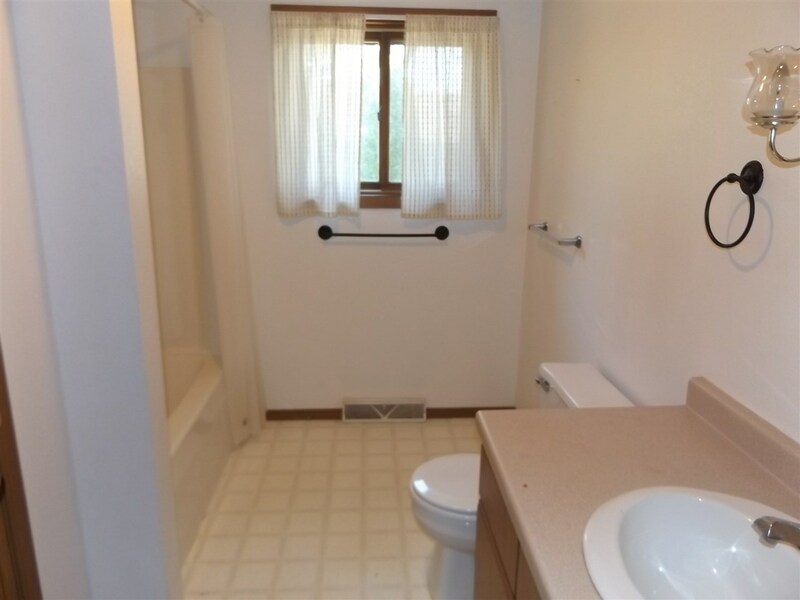 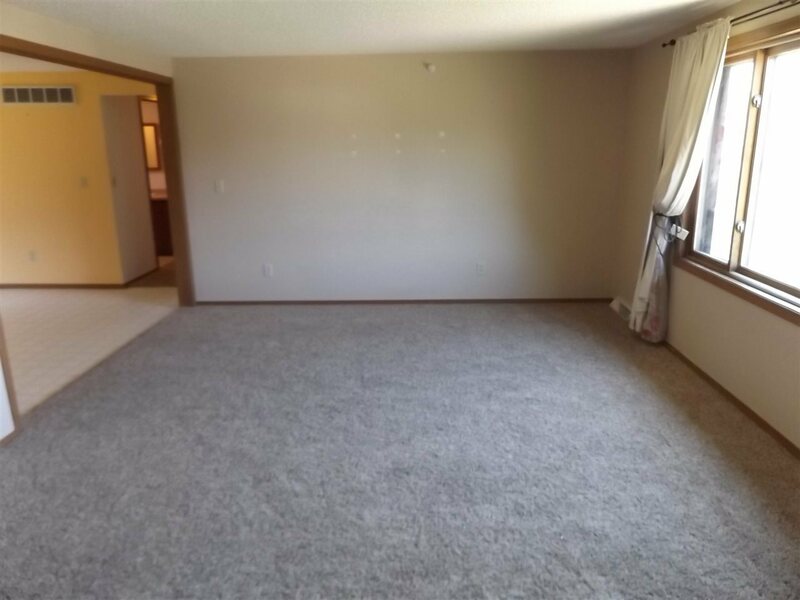 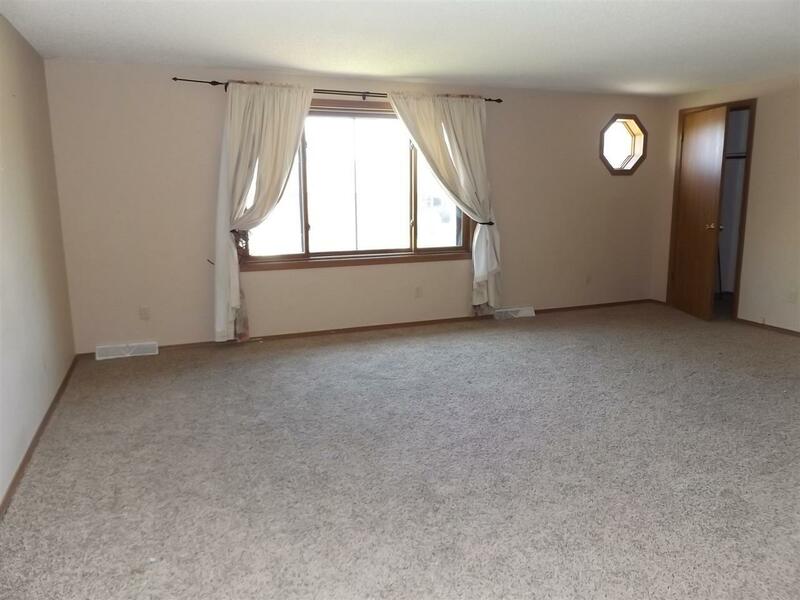 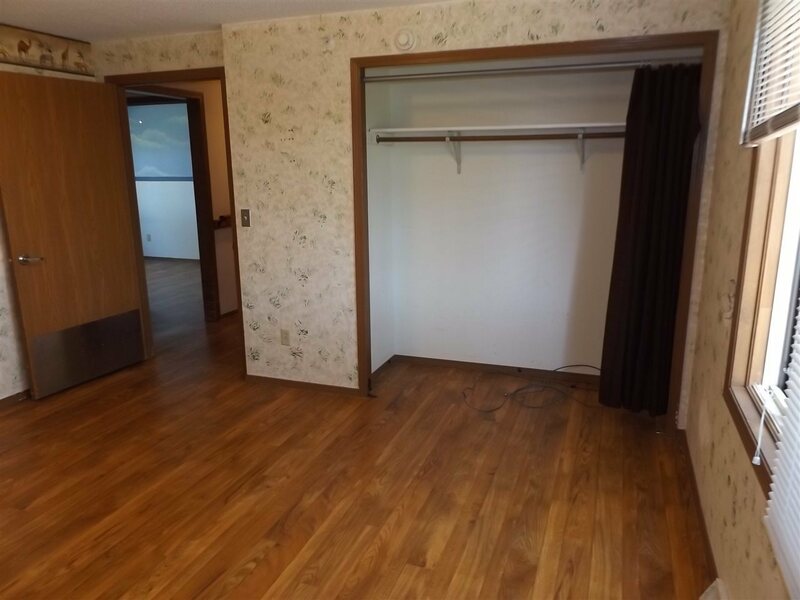 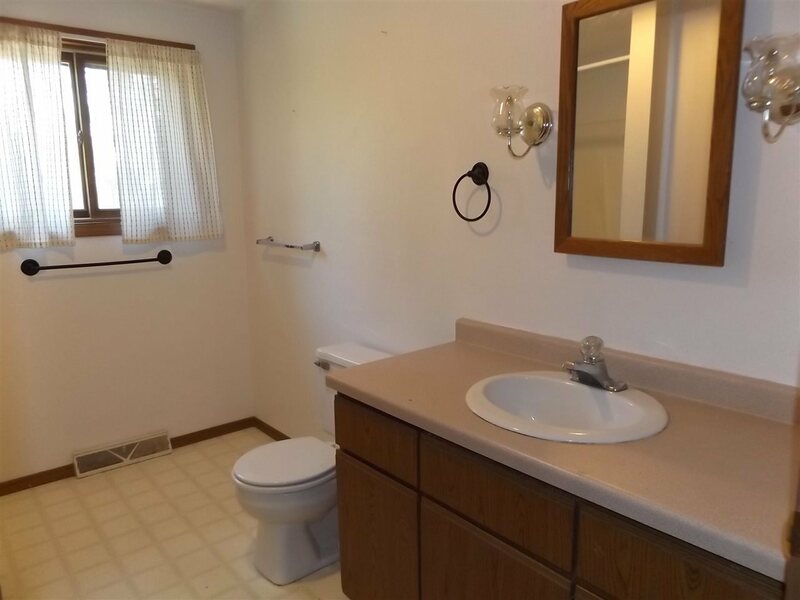 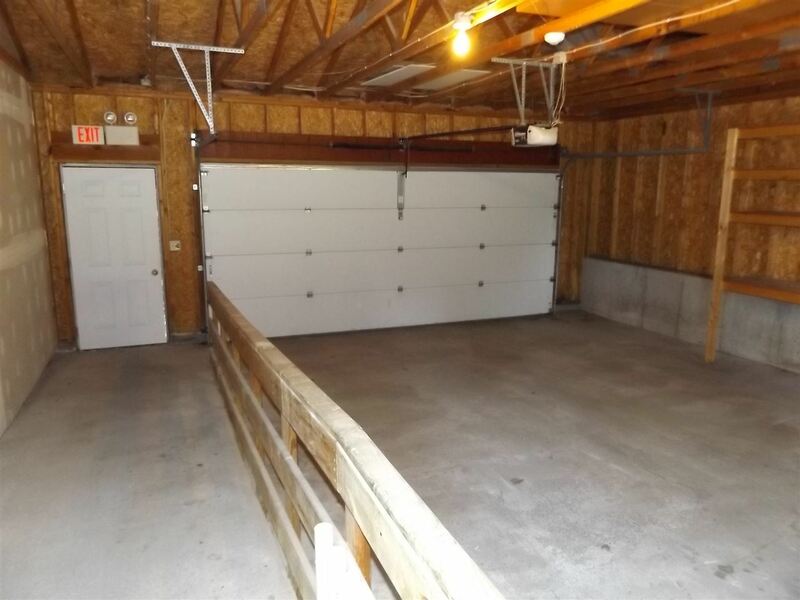 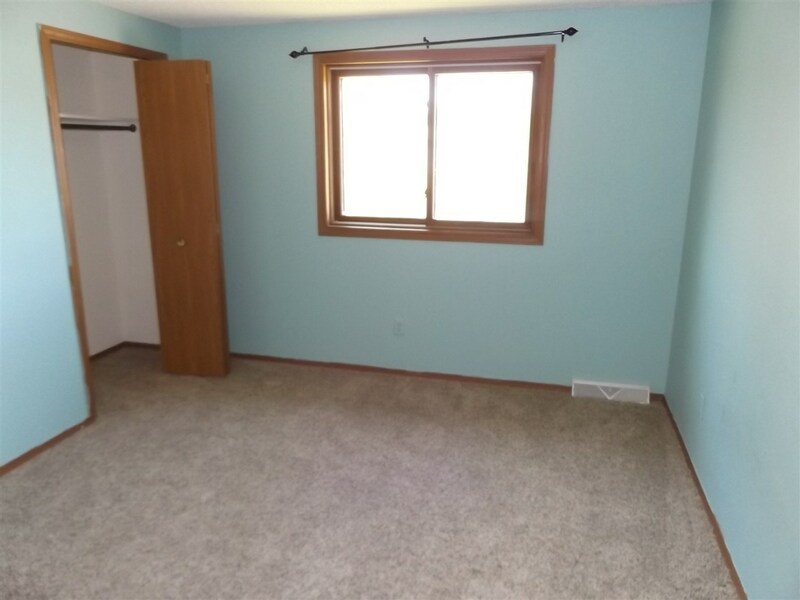 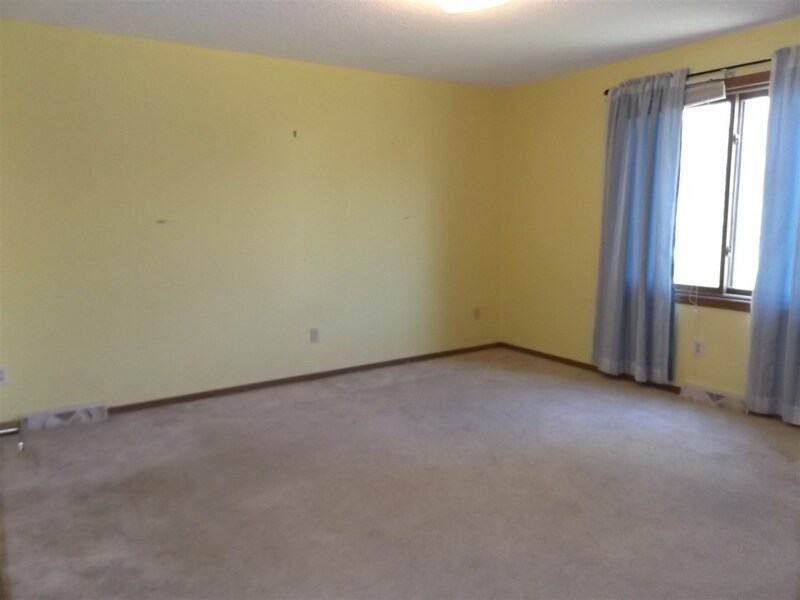 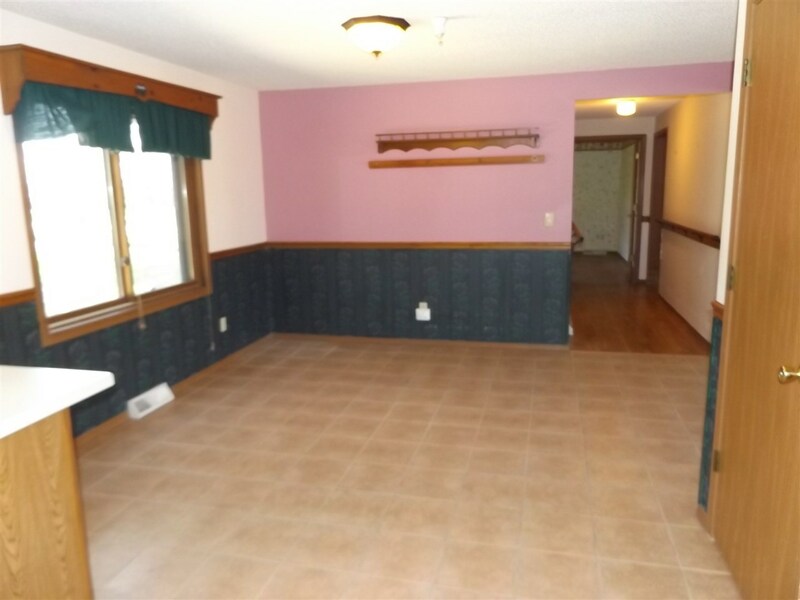 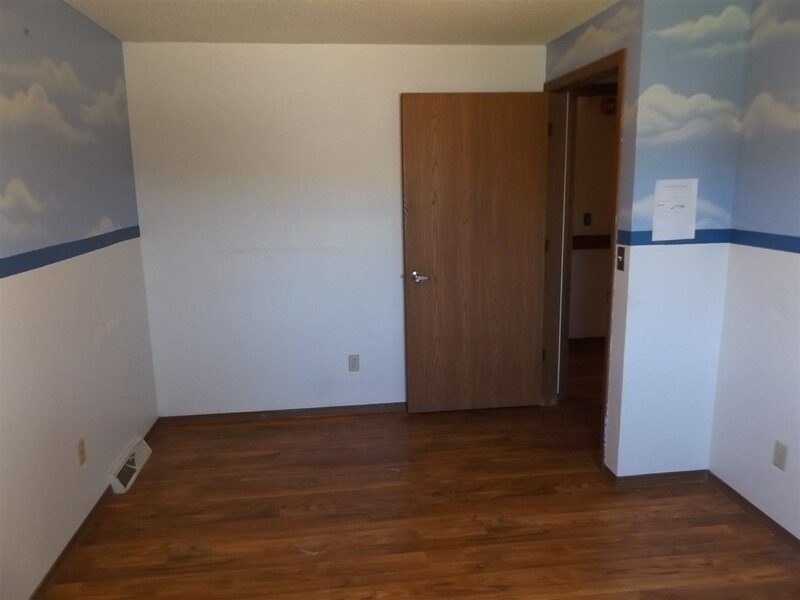 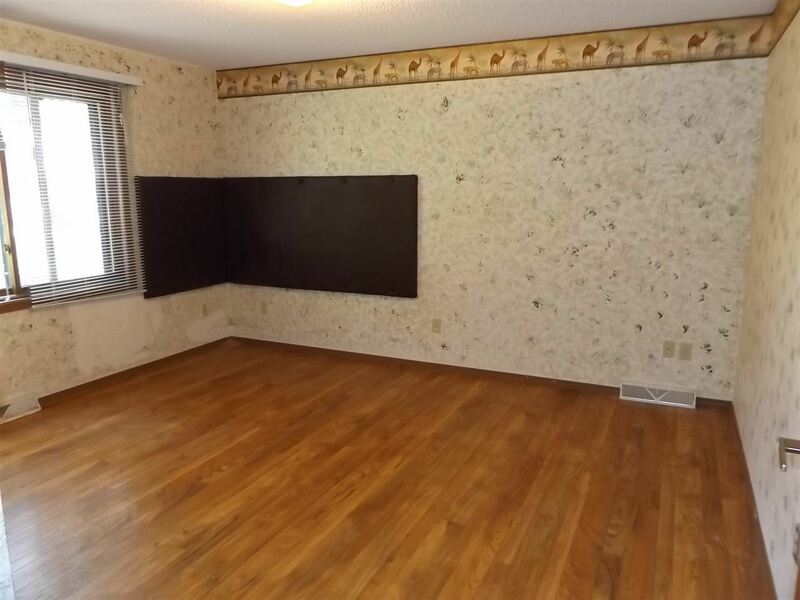 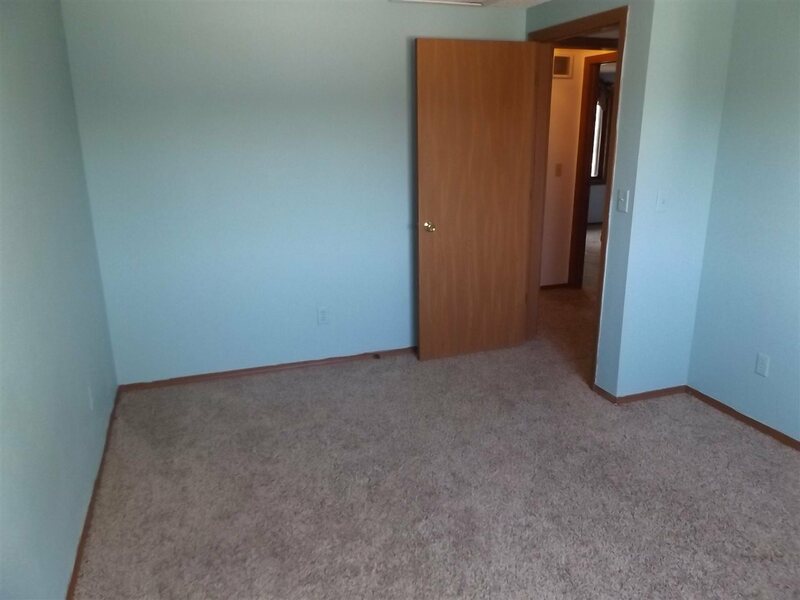 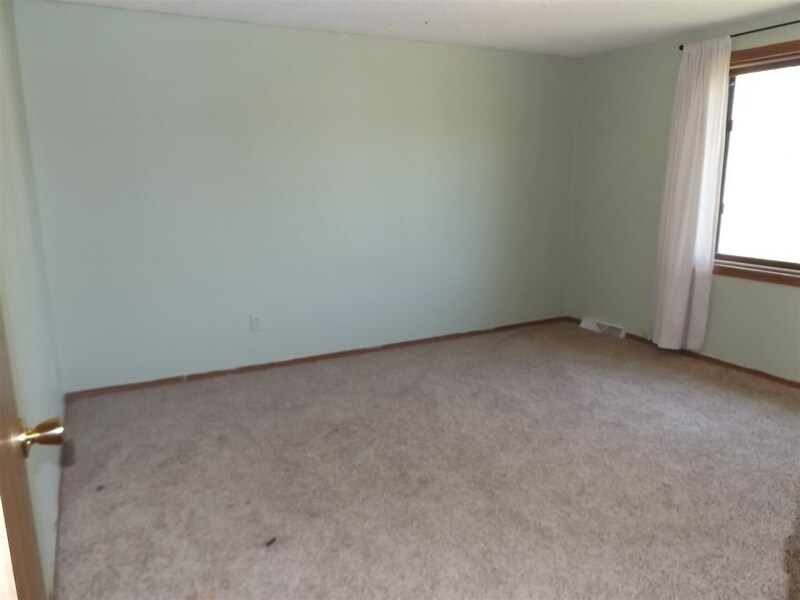 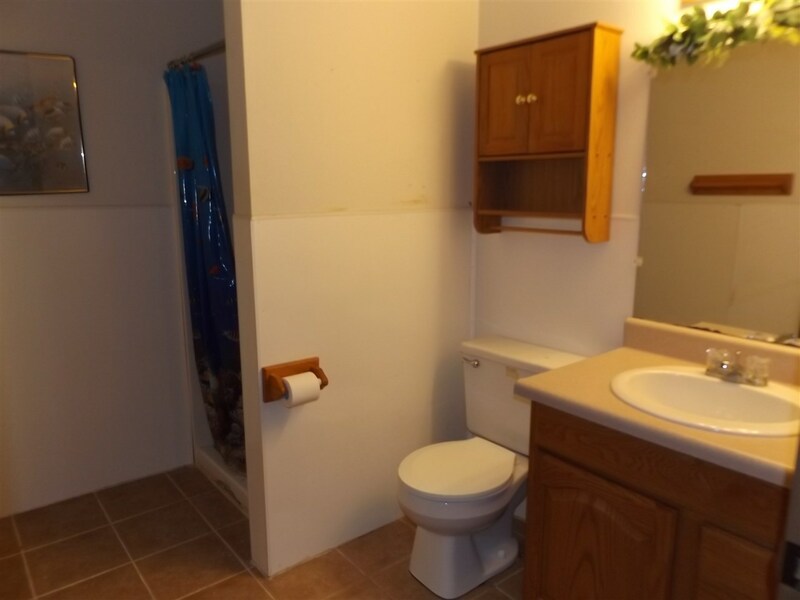 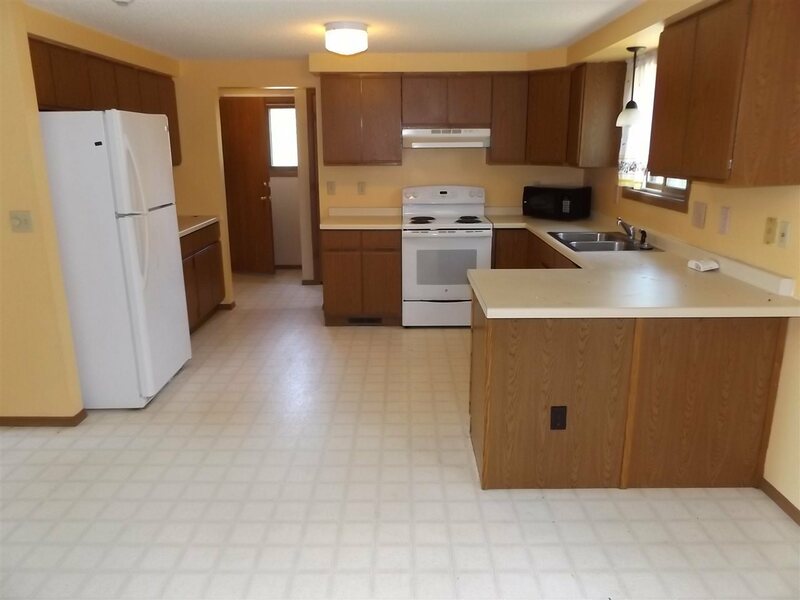 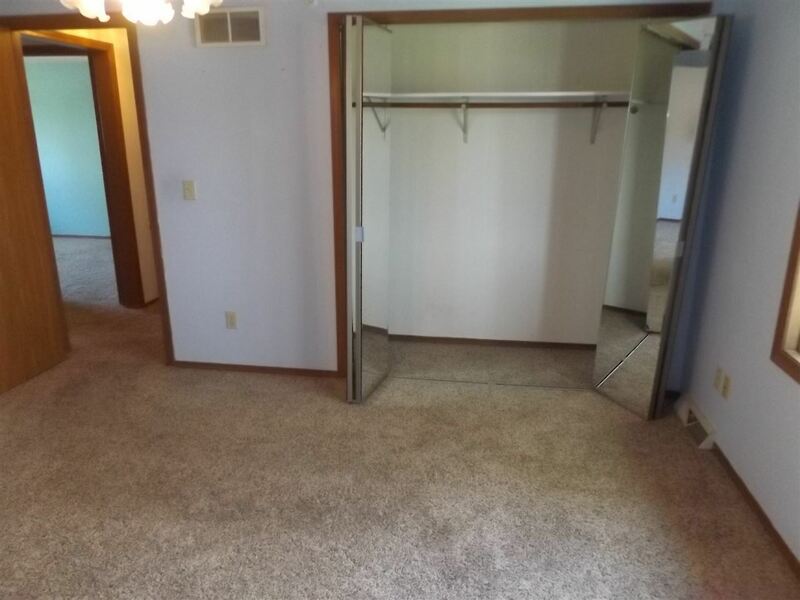 Full basement with abundant storage space. 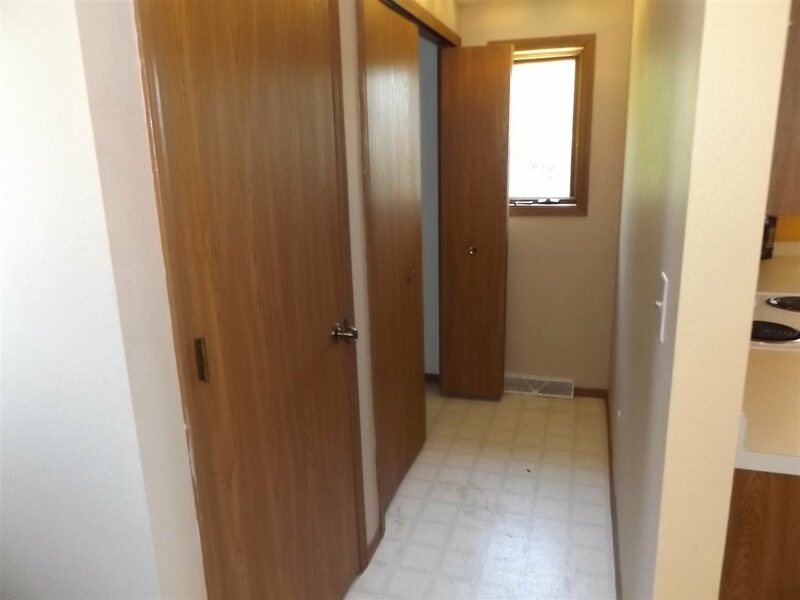 Laundry hookups both in the basement and in a laundry closet on upper level. 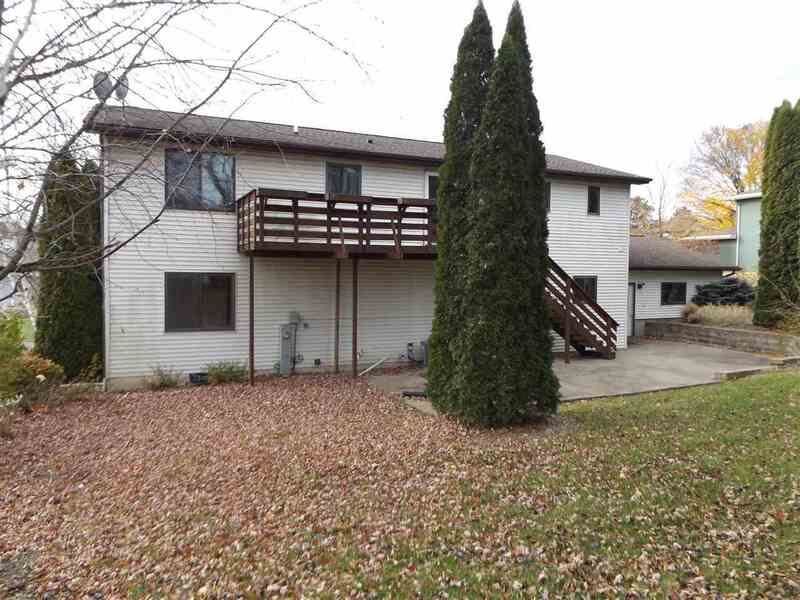 Enjoy the landscaped back yard from the large deck and patio areas. 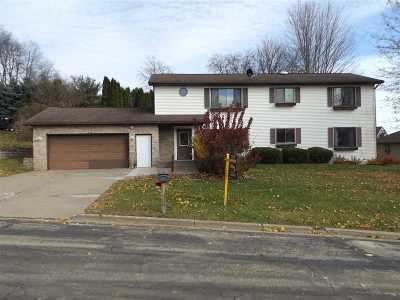 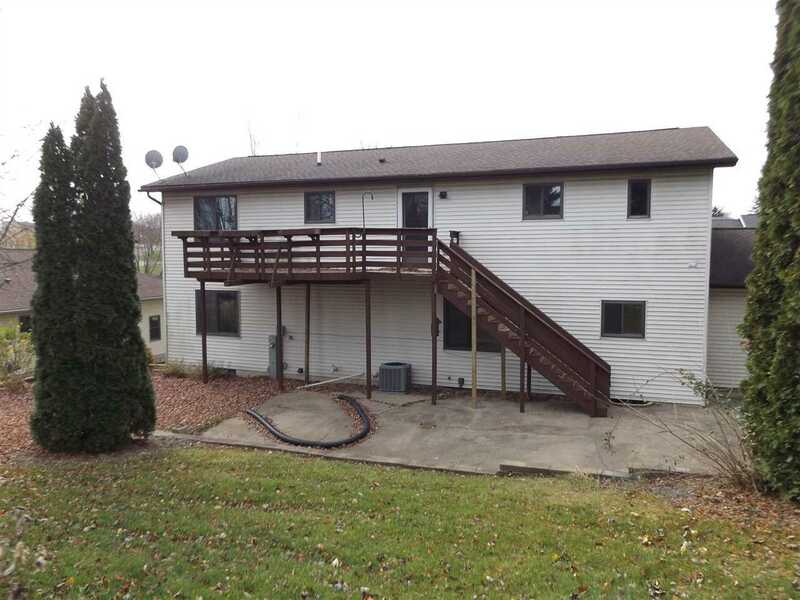 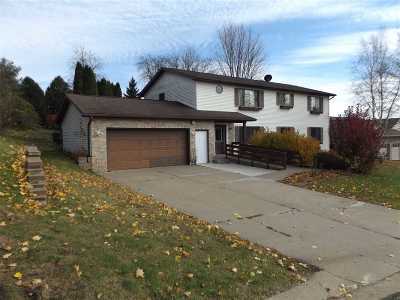 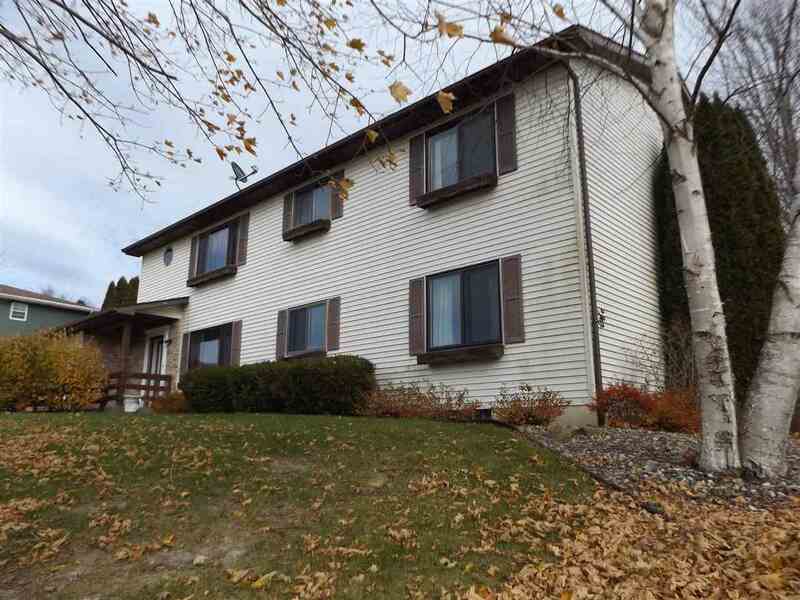 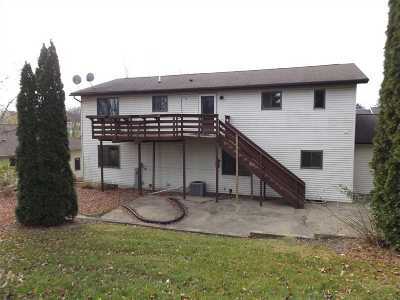 A nice duplex opportunity or multi-generational living. Call to explore this home further today.